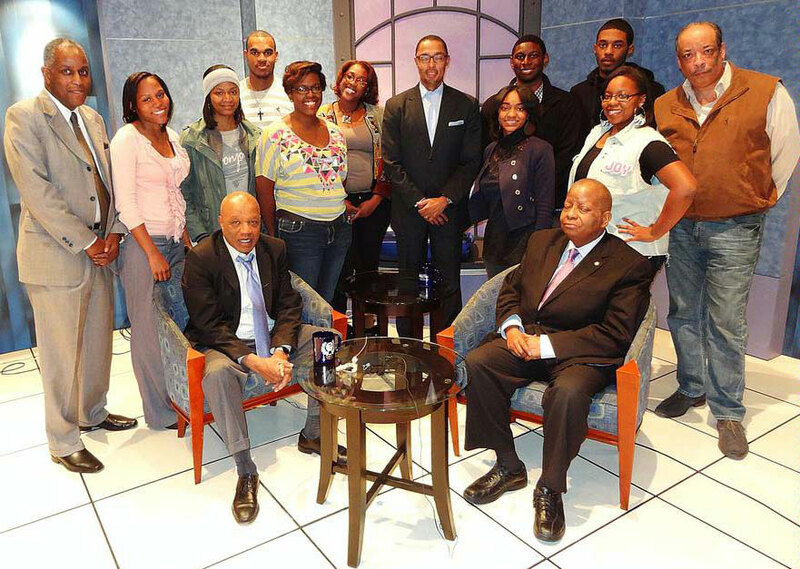 Hampton University’s Scripps Howard School of Journalism and Communications (SHSJC) students will receive access to international journalism professionals and internships under a cooperative agreement between SHSJC and the Broadcasting Board of Governors (BBG). BBG is a $760 million a year government enterprise that encompasses all U.S. civilian international broadcasting, including the Voice of America (VOA). VOA, the largest U.S. international broadcaster, reaches an estimated audience of 141 million weekly by radio (shortwave, FM, AM and satellite), television (satellite and cable), and Internet in 43 languages. VOA has a worldwide network of more than 1,200 local radio and television affiliate stations. The agreement, which grew from a longstanding friendship between Assistant Professor of Broadcast Chris Leonard and VOA Executive Producer Jerry Brown, was implemented by SHSJC Dean Brett Pulley. “Dean Pulley assisted in expanding the venture into content-based television programming, and by formalizing the relationship with the BBG,” said Leonard. Over the course of the long-term contract, BBG professionals will mentor students and provide insight on international media and international journalism. Internship opportunities with VOA will give students access to some of the highest-qualified professionals in the field and provide hands-on experience.